Pet Emergency? Call us right away at 909-591-2273! If you live in Chino, Chino Hills or the surrounding area and need a trusted veterinarian to care for your pets – look no further. 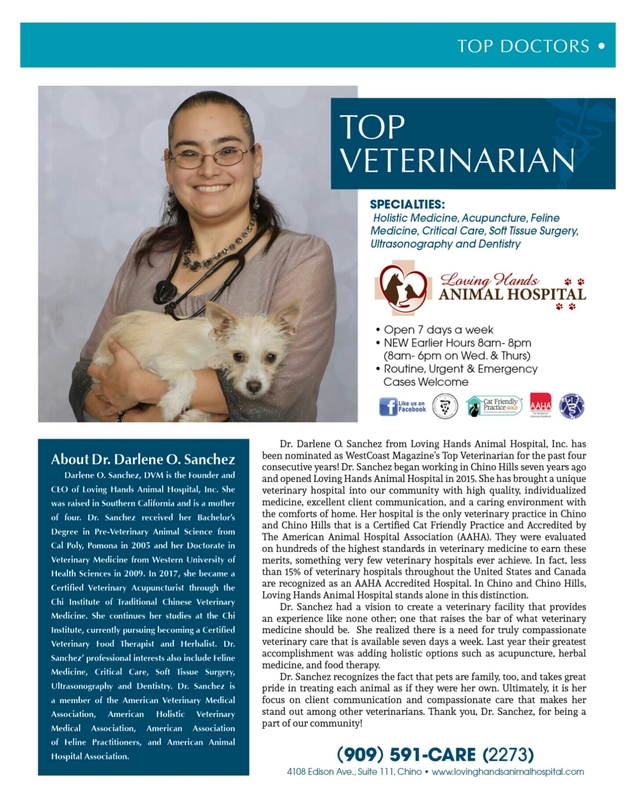 Dr. Sanchez is a licensed CA veterinarian, that will treat your feline and canine family members with compassion and care. Your pets’ health and wellbeing are very important to us, and we take every possible measure to give your animals the care they deserve. 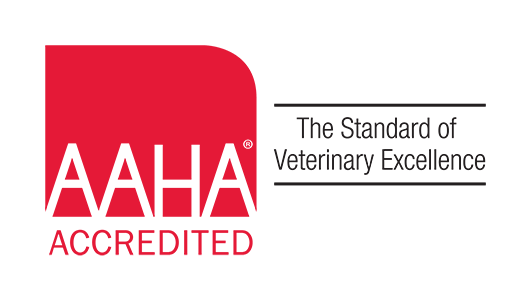 Loving Hands Animal Hospital is a full service animal hospital and offers routine medical, surgical, and dental care, as well as emergency care for your pet. 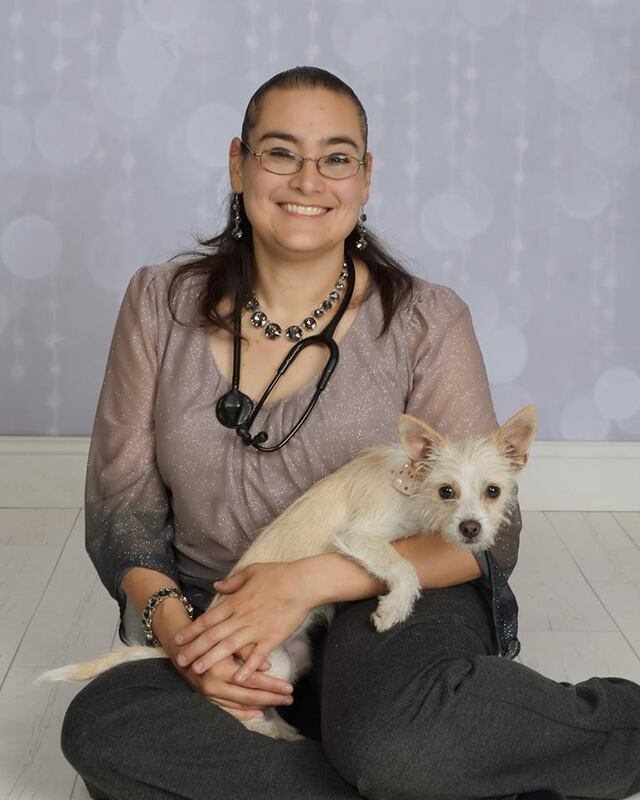 Dr. Sanchez has years of experience treating a wide variety of cases ranging from routine pet wellness care up to serious life threatening emergency conditions, as well as holistic options. 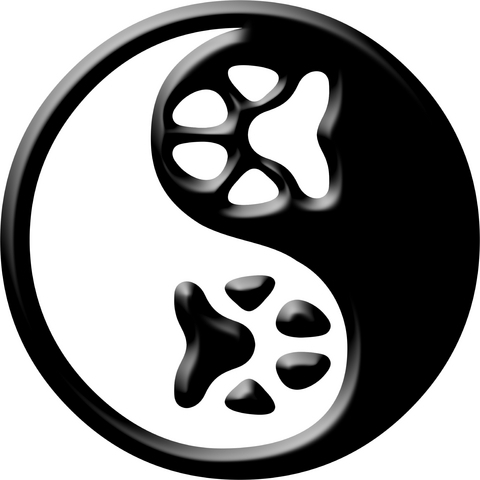 In addition to veterinary care, we also offer cat and dog boarding. No matter what type of visit you may require, our goal is to provide a loving and caring environment with the comfort of home, high quality individualized medicine, excellent client communication and superb customer service. We are happy to offer a number of resources that enable you to learn more about how to take better care of your pets. Please feel free to browse our site, particularly the informational articles. The best veterinary care for animals is preventative care. Becoming knowledgeable about preventative care is essential to the ongoing success of your pet’s health. 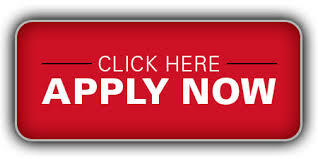 If you have any questions, call 909-591-2273 or email us and we'll promptly get back to you. Our Chino vet clinic is very easy to get to -- and you can find directions on our Contact Us page. We also welcome you to subscribe to our newsletter, which is created especially for pet owners like you! Nominated Top Veterinarian 4 Years in a Row! "“Dr. Sanchez provided my family with the most genuine and caring service when our dog was injured. In my many years of having animals and visiting vets I have never come across such service! Thank you for being passionate about your work - it shows!”"
""Dr. Sanchez has a true heart for our lil loved ones and great advice to take home and put to use! She is truly a doctor that will part of or family for a very long time to come! Thank you Dr. Sanchez for all your time and dedication!""